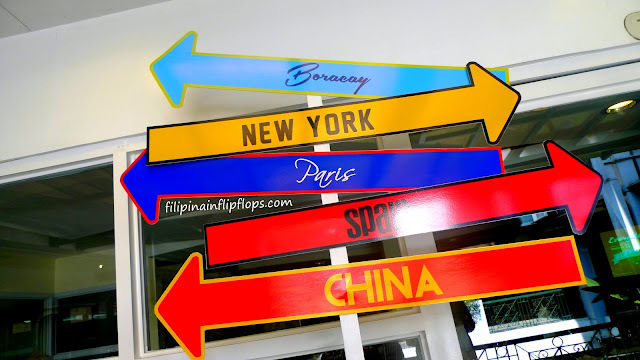 It's summertime in the Philippines, which means it's about time we all do some traveling! 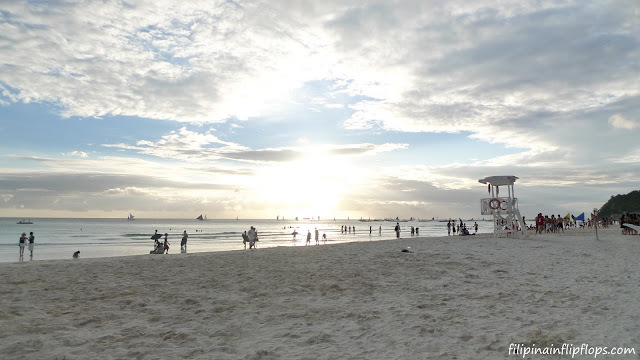 I've just gone on our annual family trip to the beach and have only recently gotten back from Myanmar with Mabs, which means I won't be going away again anytime soon (until June, when we head out to El Nido, Palawan. Super exciting!). 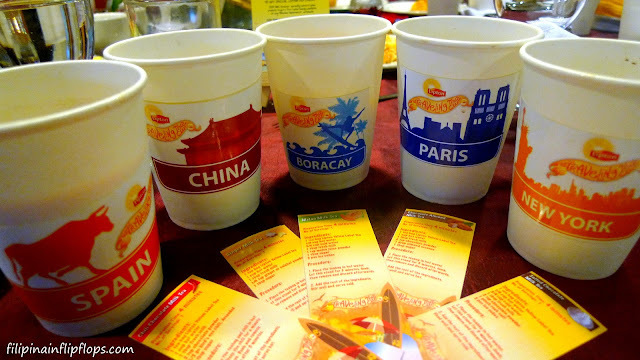 In any case, I recently attended the Traveling Teacup Event by Lipton, where they shared plenty of ideas on how to experience the world in the comfort of your own home, with only a teacup in your hand and five unique drinks inspired by different countries around the world. So if you're staying home for the summer, read on for some tasty recipes from Lipton Philippines that will surely add some worldly fun and flavor to your summer staycation! Read on to find out how a cup of tea can whisk you away to these exciting destinations! Landlocked in the city and dreaming of the beach? Mix up this refreshing tea drink to remind yourself of the chillax vibes of Boracay. 1. Place the teabag in hot water. Let this stand for 3 minutes, dunk, then remove and discard afterwards. 2. Add the rest of ingredients. Stir well and serve cold. This was my favorite tea concoction from the event, because I love my chocolate drink with a spicy kick! I reckon it'll taste even better with a bit of vodka added into the mix, but that's just me - in any case, I"ll let you know once I've tried it! 1. Place the teabag and chili in hot water. Steep the chili for a minute and remove. Dunk and remove the teabag after 3 minutes. 2. Add the rest of the ingredients. Blend well and serve hot. Which drink would you most like to try?